Great investment property or for the first time home buyer! 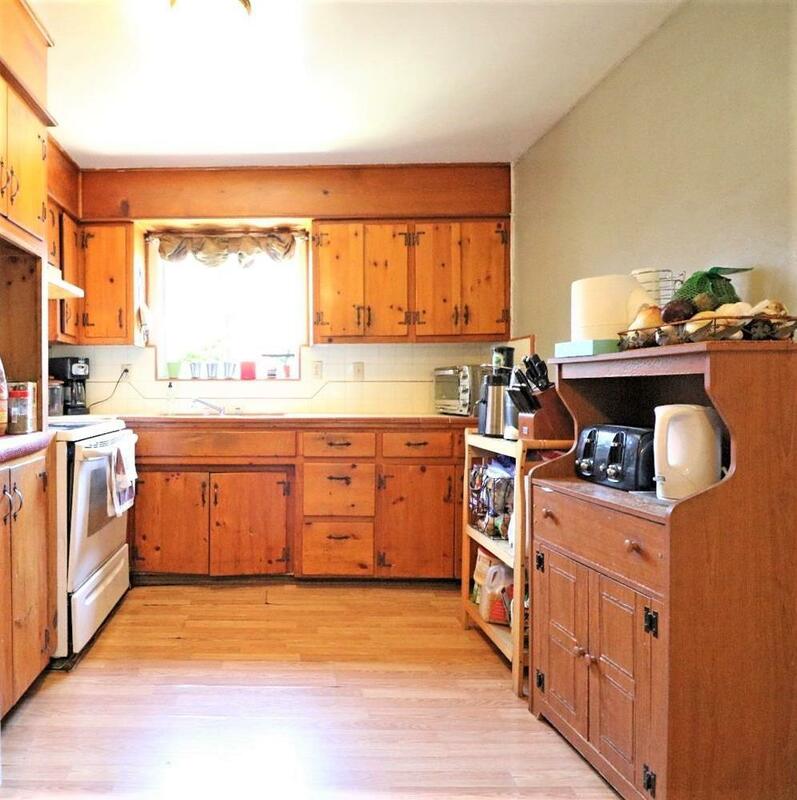 Home features 3 Bedrooms, 2 Baths with a large living room and fireplace, breakfast nook, spacious backyard, covered patio and large shed to stay. Located in a great neighborhood near shopping and schools. 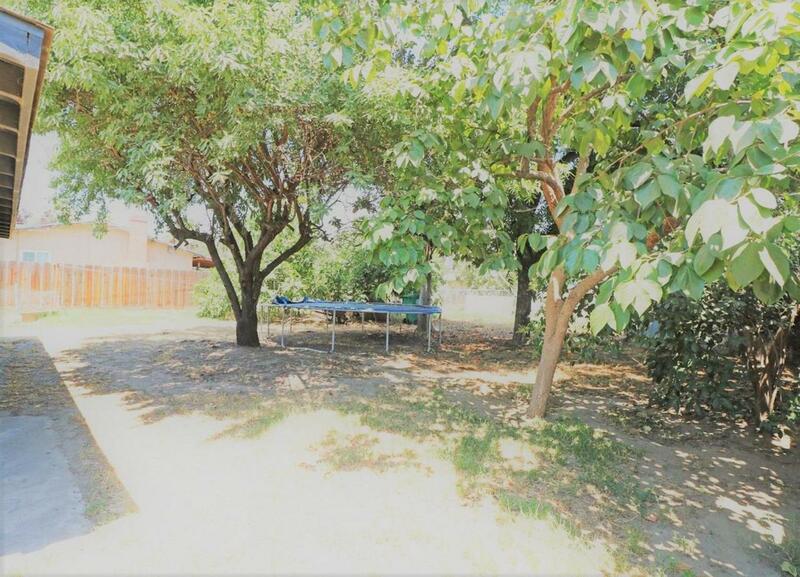 Listing provided courtesy of Apple Corial of Keller Williams Realty-Tulare.